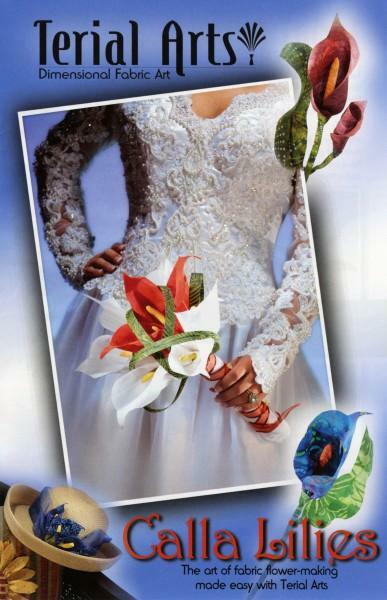 Includes patterns to make 3 different size calla lillies,stem, leaf and bud. Large is 7in x 3-1/2in, Medium is5in x 2-1/2in and Small is 4in x 2in. Package includes freegift bag pattern and instructions.